SHAMROCK St. Patrick's Day Green Chevron Boys Girls Birthday Hat - $24.95 : 4 Angel Babies, Custom Creations for the Angels in your life! 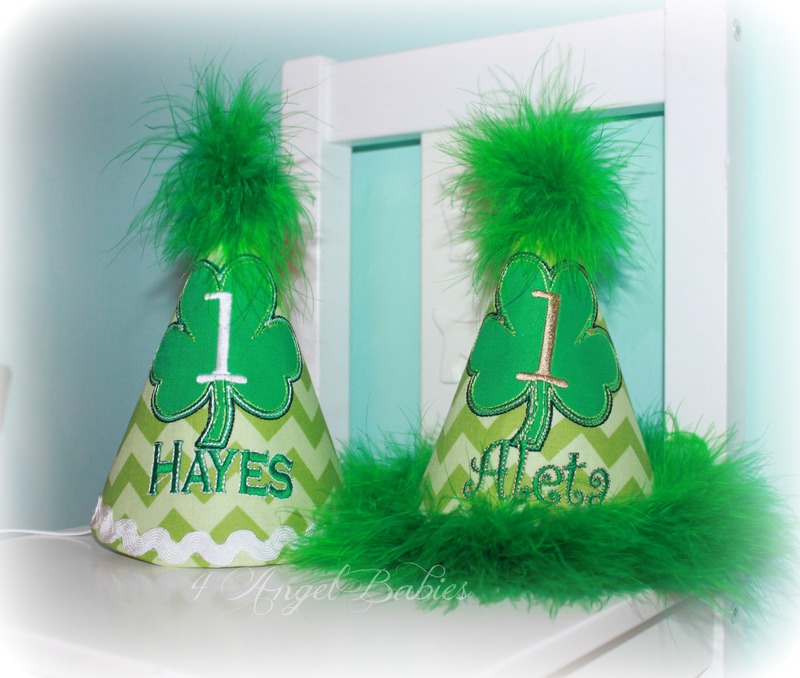 Add one of these adorable Shamrock St. Patrick's Day Boys or Girls Birthday party hats to your little one's wardrobe. 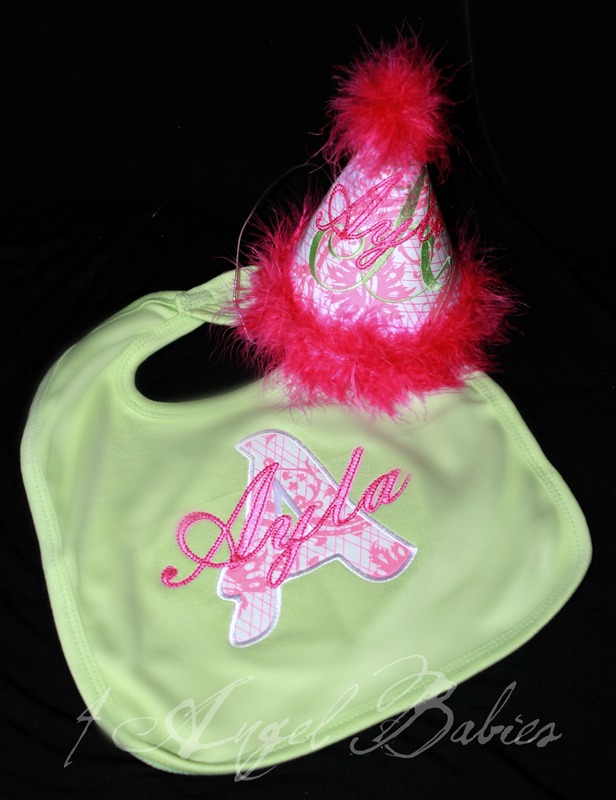 Perfect for birthdays, St. Patrick's Day, the Holidays, photo shoots, parties and more. 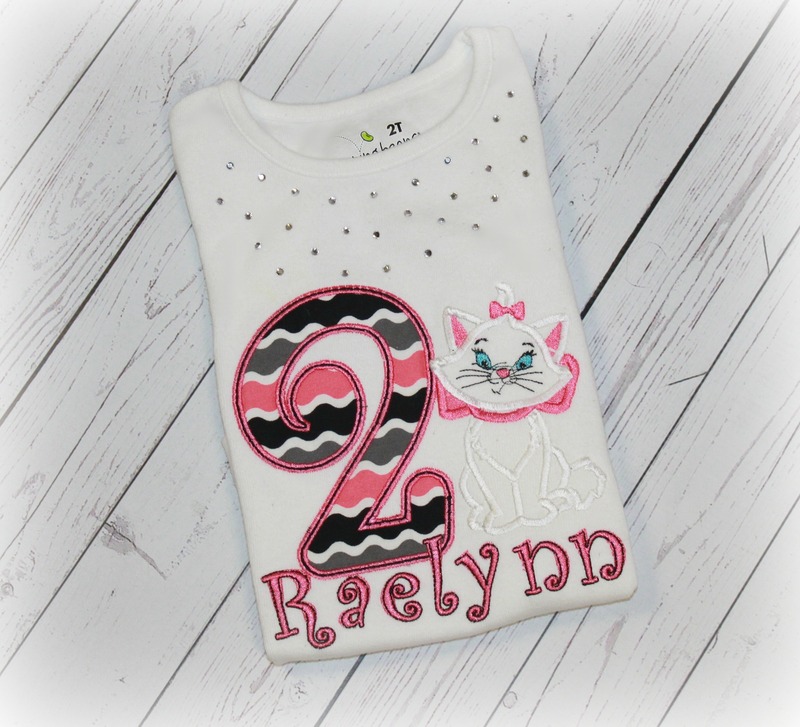 Customized with your choice of number and name (optional). Listing includes one personalized shamrock hat. 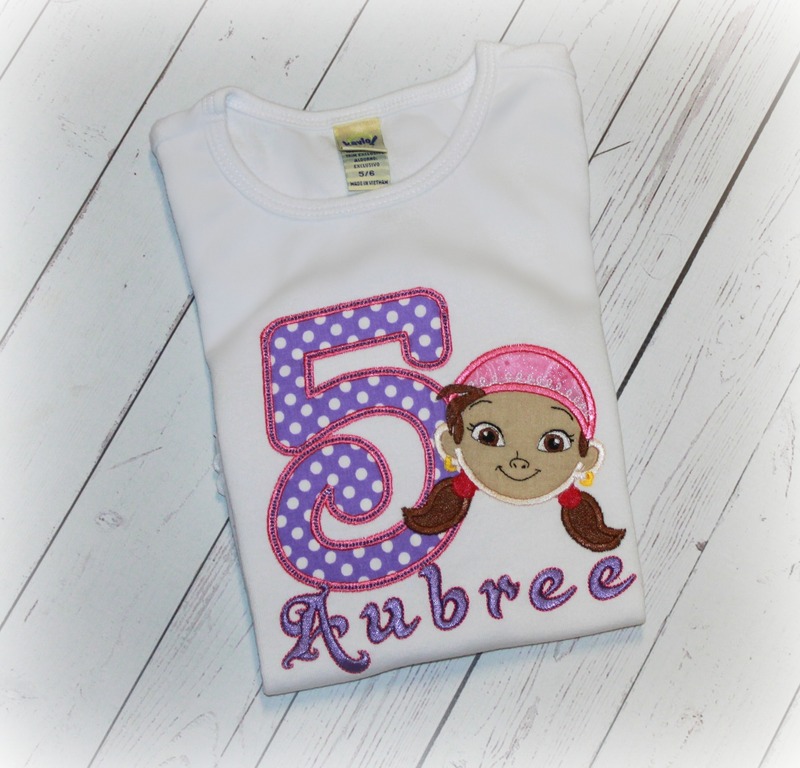 Don't forget to add a matching shirt or bodysuit, bloomers and/or tutu outfit.